I woke up from a dream this morning which was so vivid and so full of wisdom from beyond. 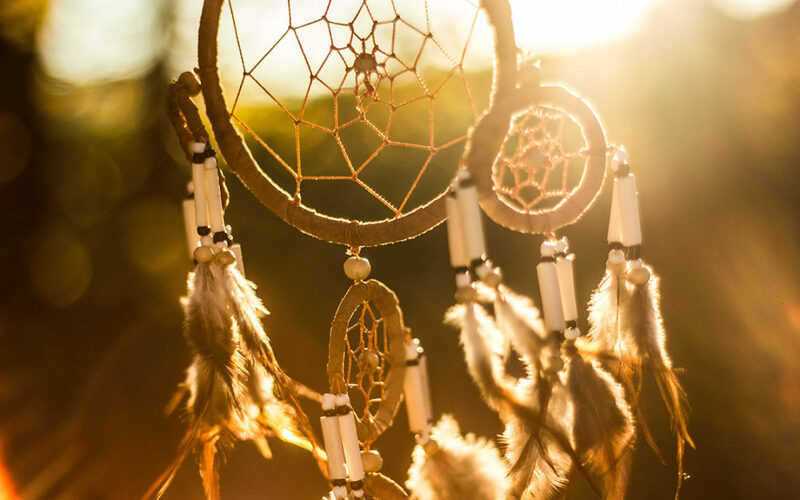 I believe this dream to be a divine message specifically designed to help me realize that I maybe clinging to something in my past that is not so healthy. The dream was about my childhood home burning down. In the dream I was with some of my old friends from high school. We were all sitting on my lawn and I was teaching them some yoga postures. The next scene was that my house was in flames. I was standing with my father from a distance watching this as there was nothing we could do to stop it. The interesting thing about this dream was that it was not a bad thing our house was burning down. It was about rebuilding my home which was not like my childhood home, it was much nicer inside and out. This is so symbolic to how important it has been for me to rebuild my spiritual life. As a result of doing this I have felt so much better about who I am and the life I have chosen to live. This dream was very much about me leaving my past behind and experiencing a new life. A life that is more nourishing and fulfilling in ways I would never have experienced should I still live in my childhood home and possibly still live around some of those friends. So many of us try to cling to things in our past. Some maybe good and healthy for us and others may not be so healthy and good for us. It is probably a good idea to just let it go and move on. This dream for me definitely felt like a reminder from the heavens above how much spiritual progress I have made and how going back is not an option. Things will never be the way they were and if people are still doing the same things they have always done, are they healthy in their mind, body, and spirit? Are they making spiritual and personal progress in their lives? Leaving that behind and moving forward has always been the plan for me as much as I may miss those times in my life so much. Those times will always be cherished and those memories spent with such AMAZING people will ALWAYS be held close to my heart. Watching my childhood home burn down connotes leaving my past behind and venturing off into more exciting, fruitful, and healthier ways of being.